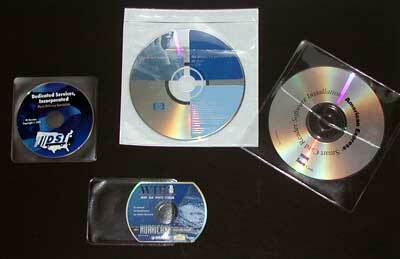 Vinyl sleeves are an attractive and inexpensive method of CD and DVD packaging. 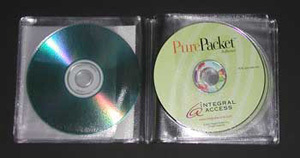 Options include adhesive backed (for insertion into printed materials), tamper resistant, with flaps, without flaps, lined, standard sized, business card sized, and mini disc sized. We offer both custom made sleeves and stock sleeves. 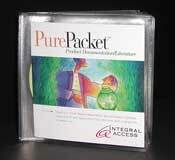 Vinyl wallets can hold between 2 and 10 discs with room for the insertion of printed materials. Please contact us if we may be of any assistance(sales@bizreplication.com)or use the CD Estimate Form or the DVD Estimate Form for specific pricing information.